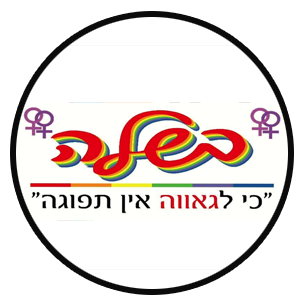 AWB Impact Is A Wider Bridge’s philanthropic initiative advancing LGBTQ equality in Israel, funded by the generous support of AWB members around the world. 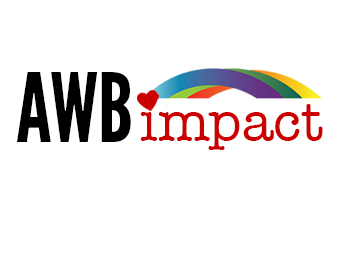 AWB Impact awards annual grants to LGBTQ organizations and projects. 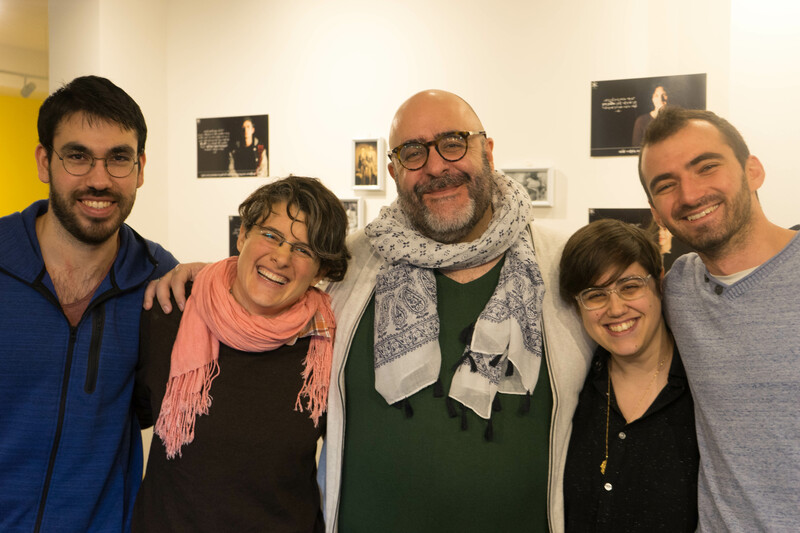 Beyond financial support, we also provide our grantees with opportunities to travel to North America to demonstrate their work to North American LGBTQ and Jewish leaders and communities. 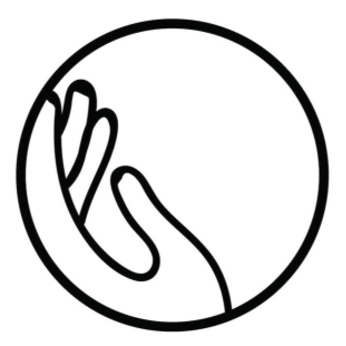 Want to support our AWB Impact initiative? 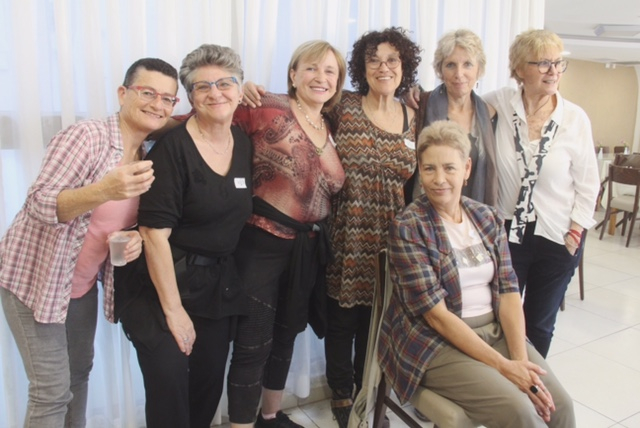 Become an A Wider Bridge Member today! 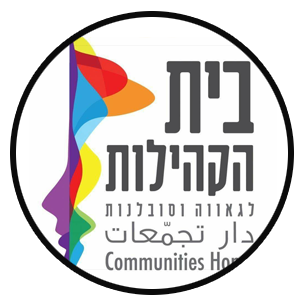 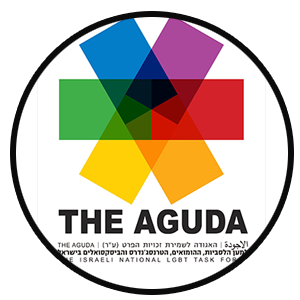 A Wider Bridge strengthens Israel’s LGBTQ community by providing financial resources, public platforms, and leadership networking for LGBTQ NGOs and community projects. 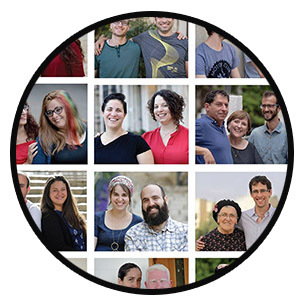 Each year, we sponsor AWB Impact delegations – visits of Israeli LGBTQ organization and community leaders to cities across North America- to feature their work and stories at community events, leadership gatherings, and networking opportunities. 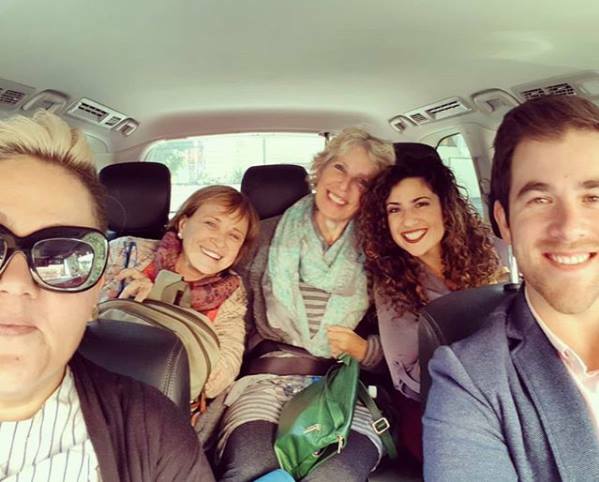 Through these visits, LGBTQ and allied North Americans are exposed to the work of LGBTQ Israelis and develop a personal stake in the work of Israeli NGOs and community leaders. 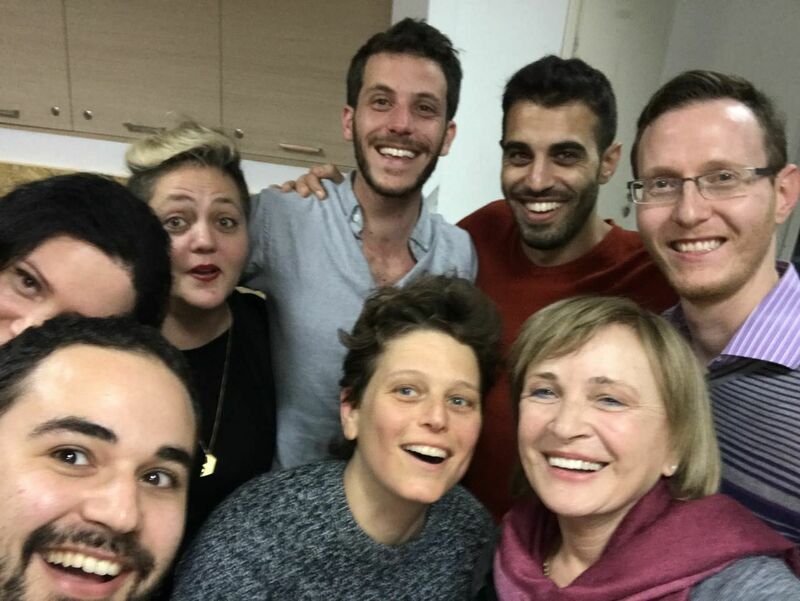 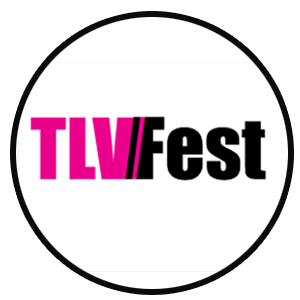 And through online crowd funding and fundraising events, Israel’s LGBTQ community will become better equipped to advance their goals. 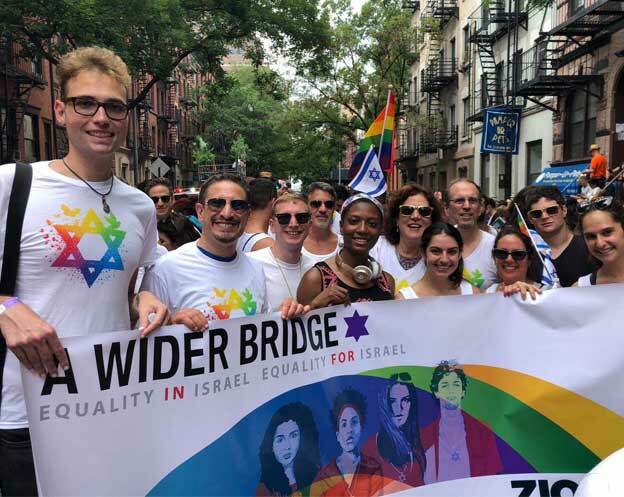 Our AWB Impact tours are expanding mutual understanding, engagement, and philanthropic support; strengthening the LGBTQ communities of both North America and Israel. 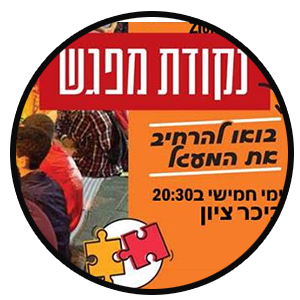 To host an AWB Impact event, click here.